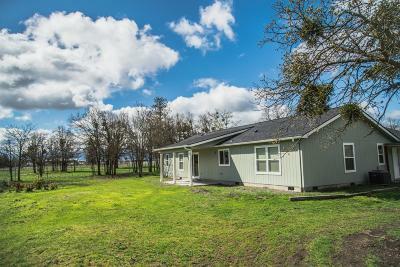 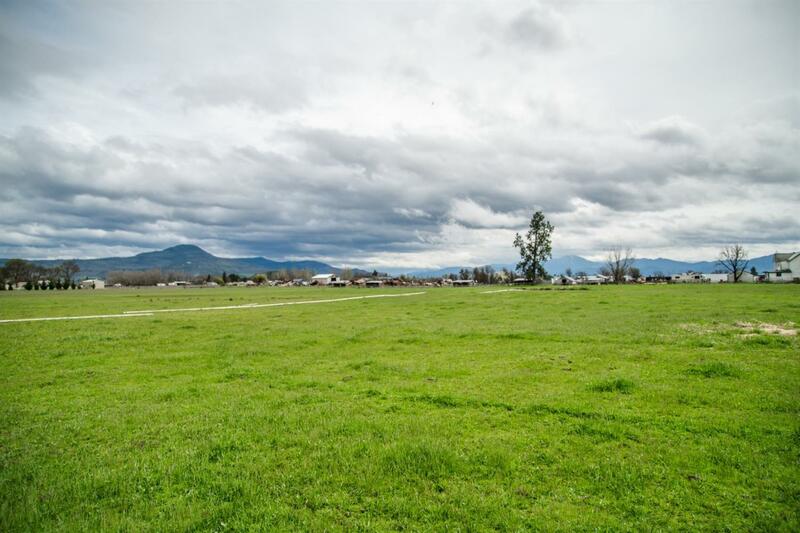 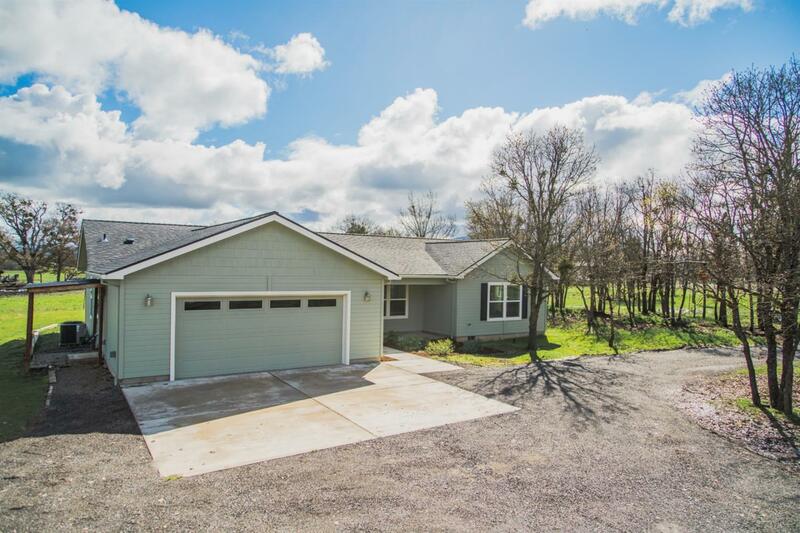 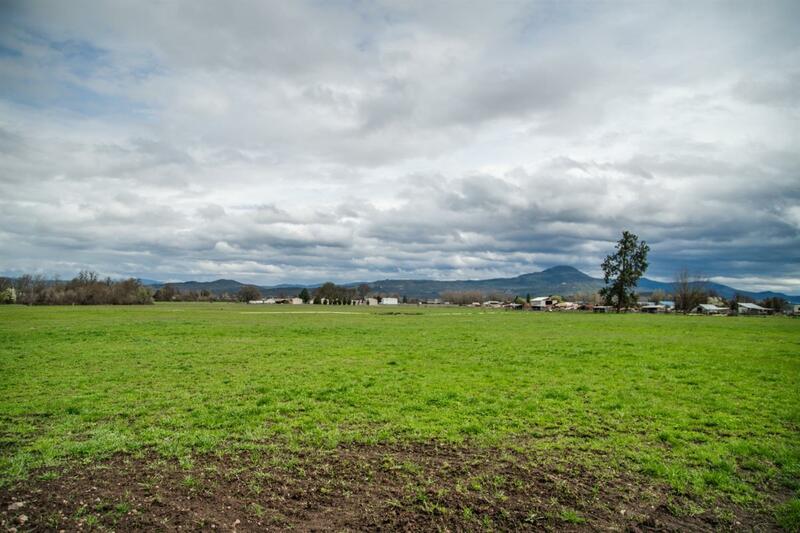 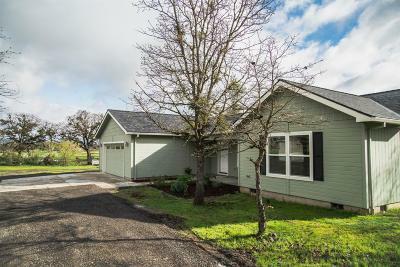 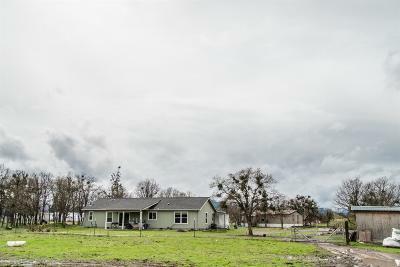 Amazing opportunity to be close into town but Rural living on over 63 Acres, fenced & cross fenced, 40X40 Barn, Irrigation rights for 25 acres with Wheel lines. 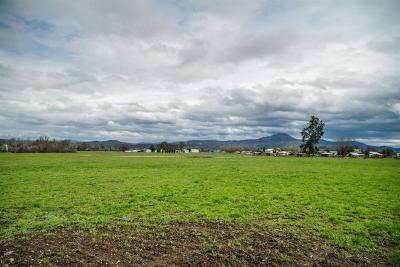 Zone EFU & OSR. Great newer home built by Denn Construction in 2016. 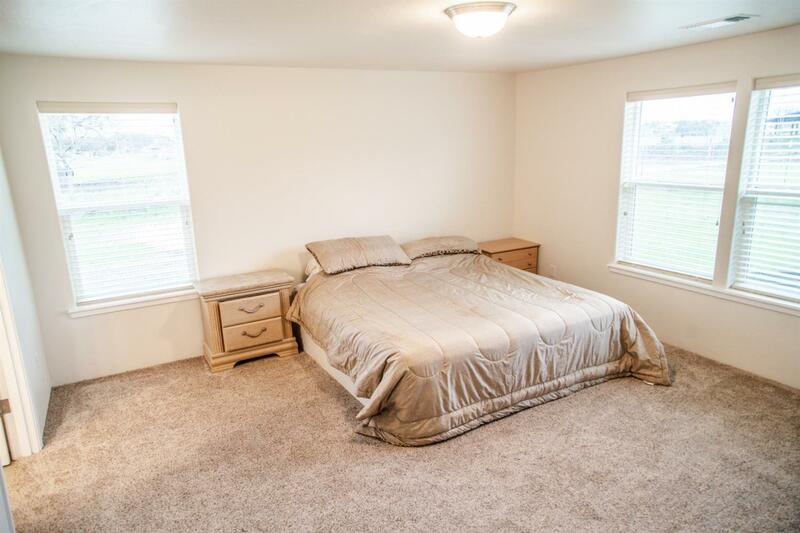 1738 sq ft with open feel & split bedrooms. 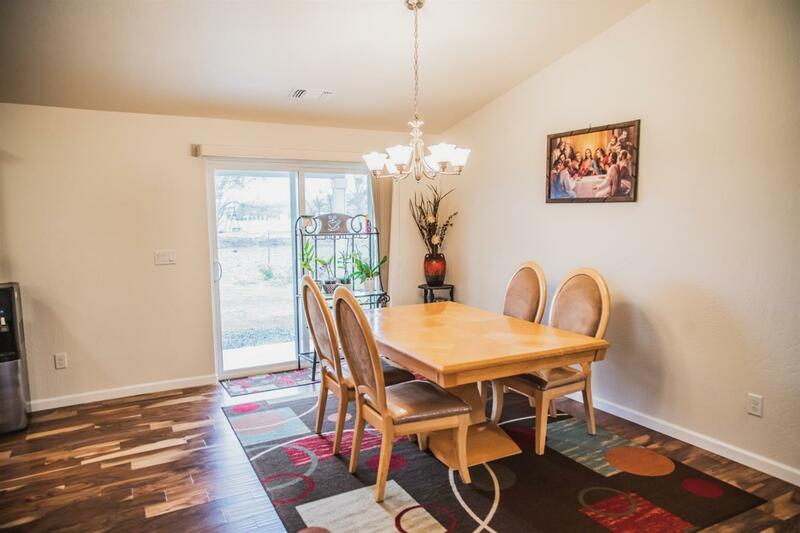 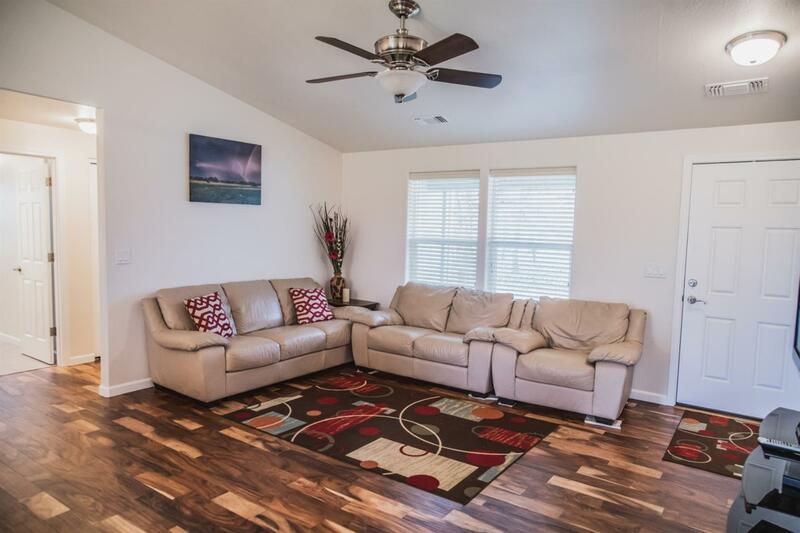 Vaulted ceilings, crown moldings, hardwood floors in entry, living room, dining room & kitchen. 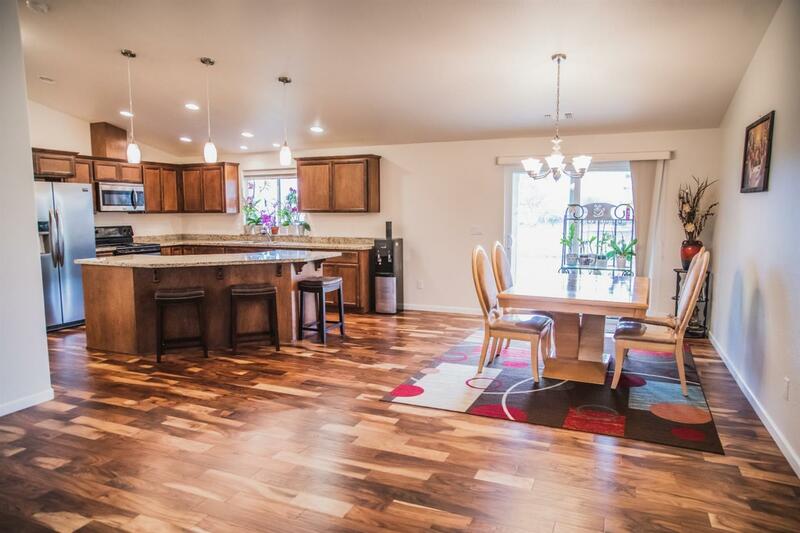 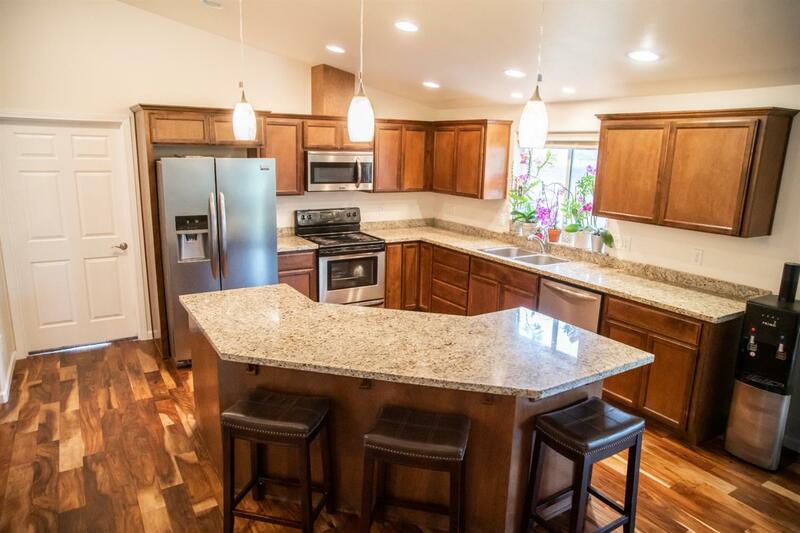 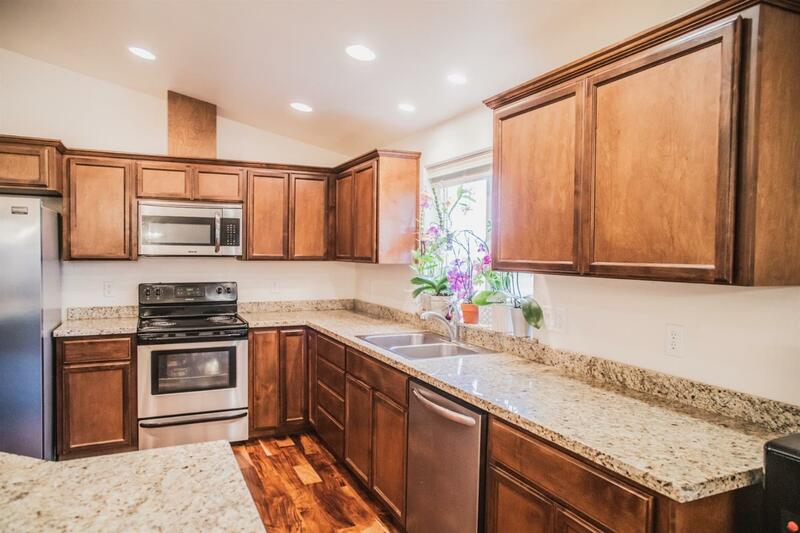 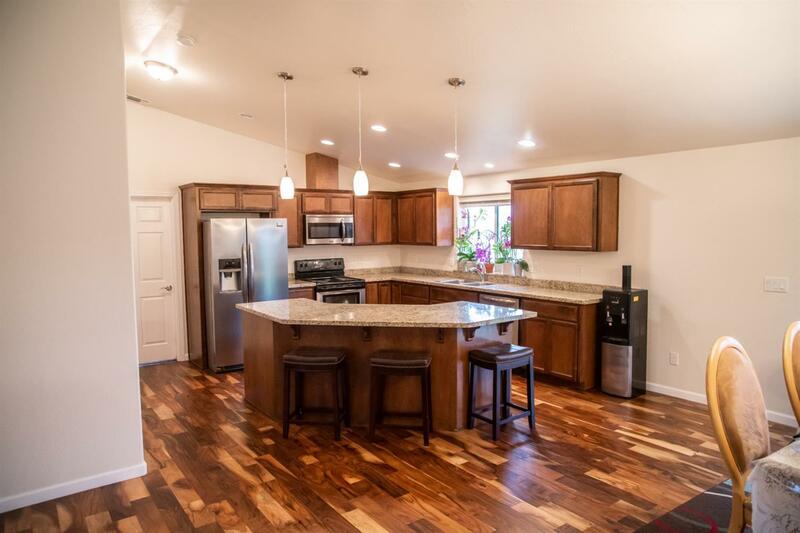 Large Island in kitchen with granite counters, stainless steel appliances & large pantry. Slider goes to covered back patio with views of Mt Mcloughlin. 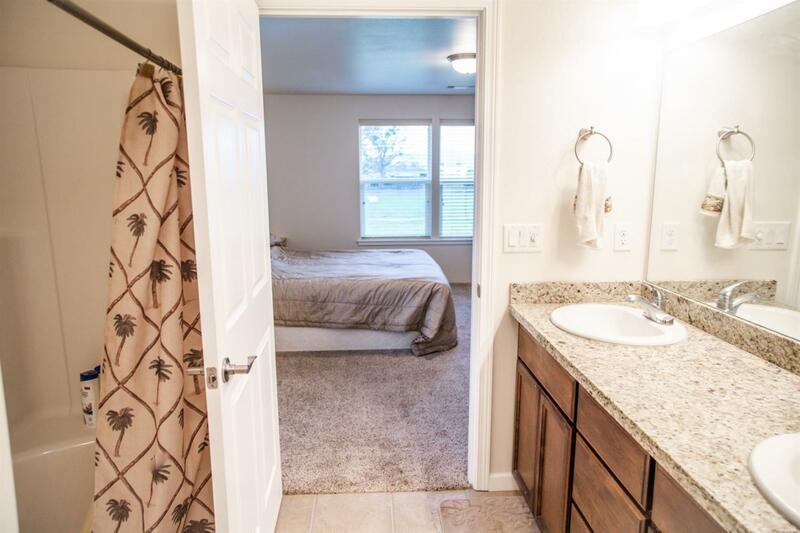 Master suite with carpet, lg windows, walk in closet & bath features tile floors, granite counters & duel sinks, walk in shower & water closet. 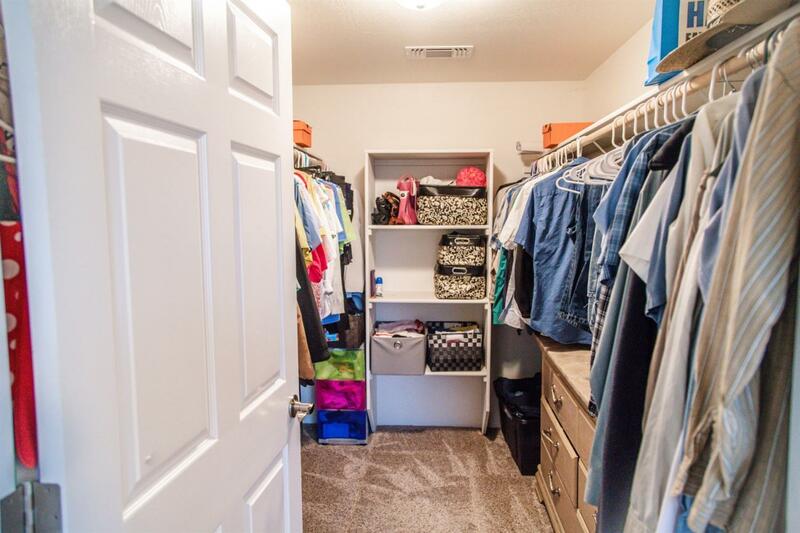 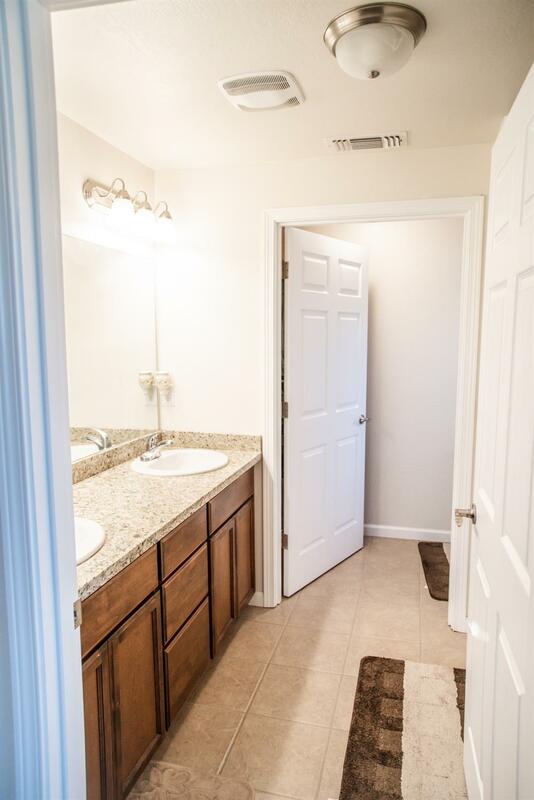 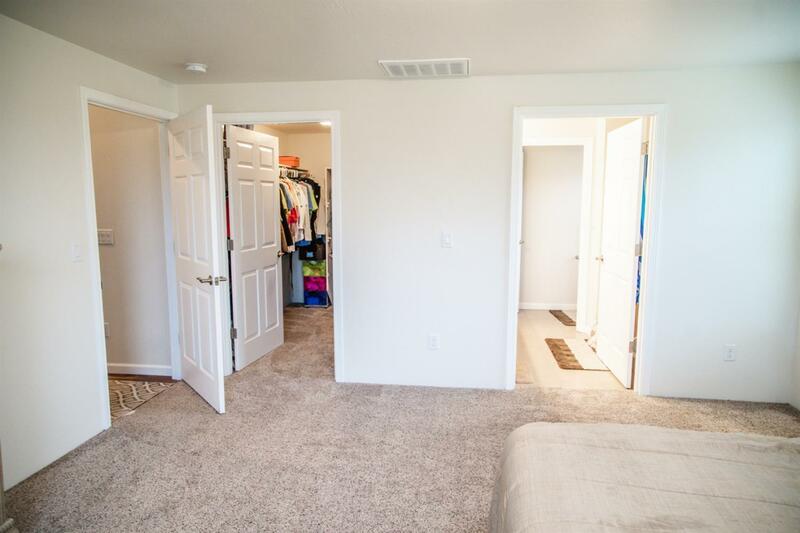 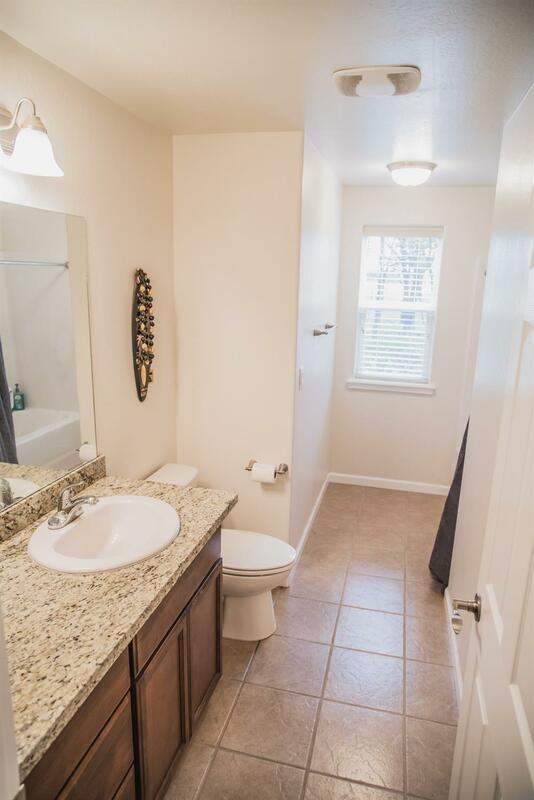 2nd Master suite w/ walk in closet, walk in shower, tile floors & granite counter vanity. 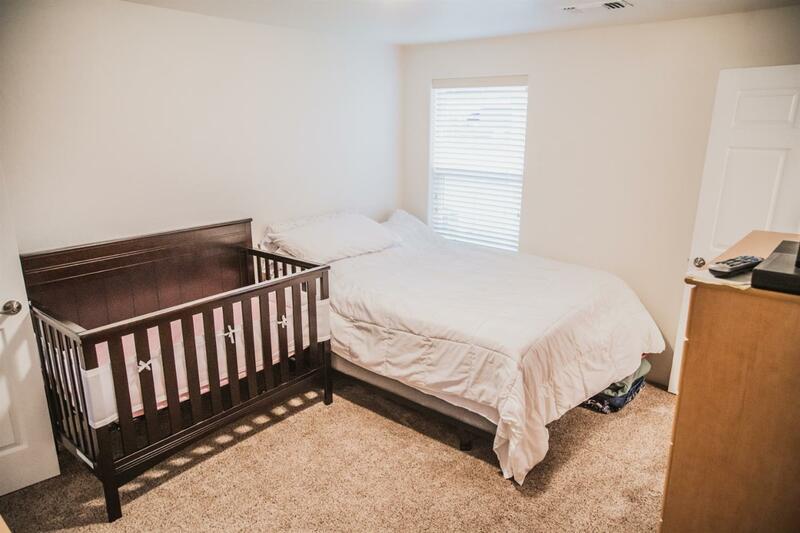 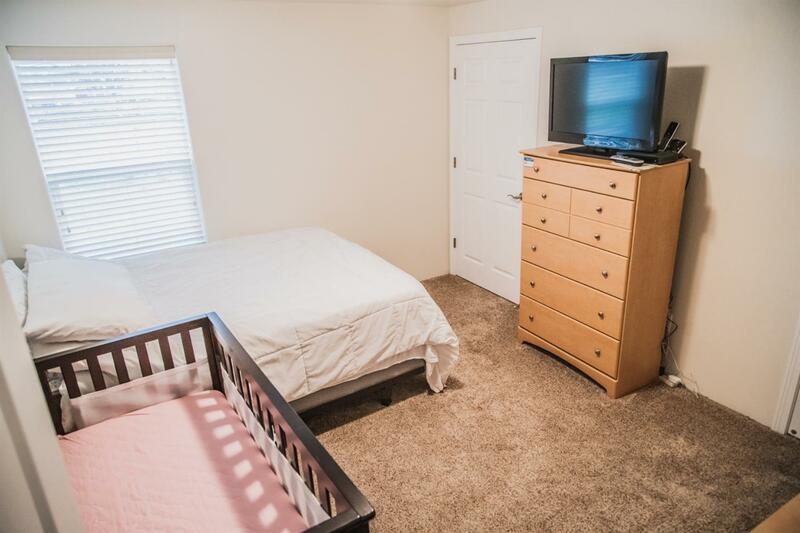 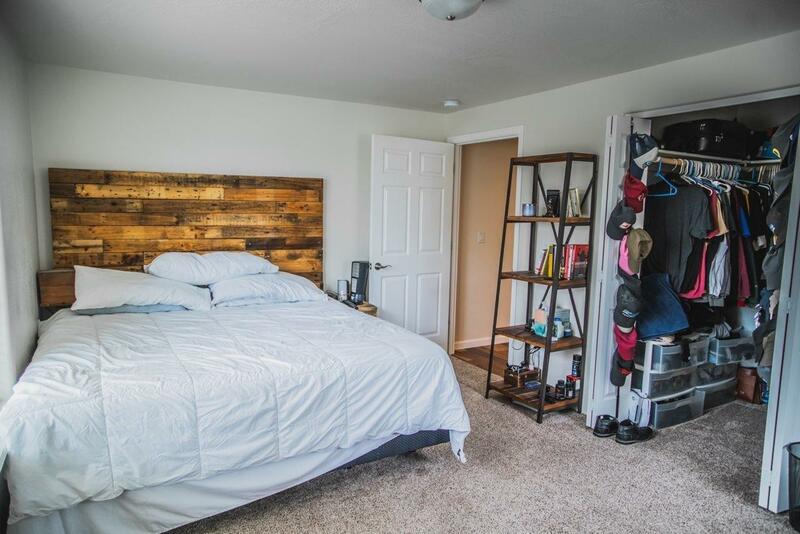 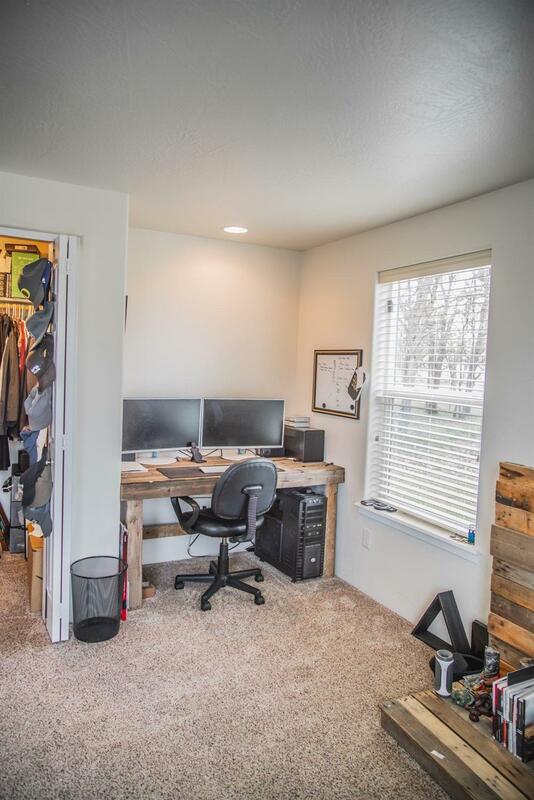 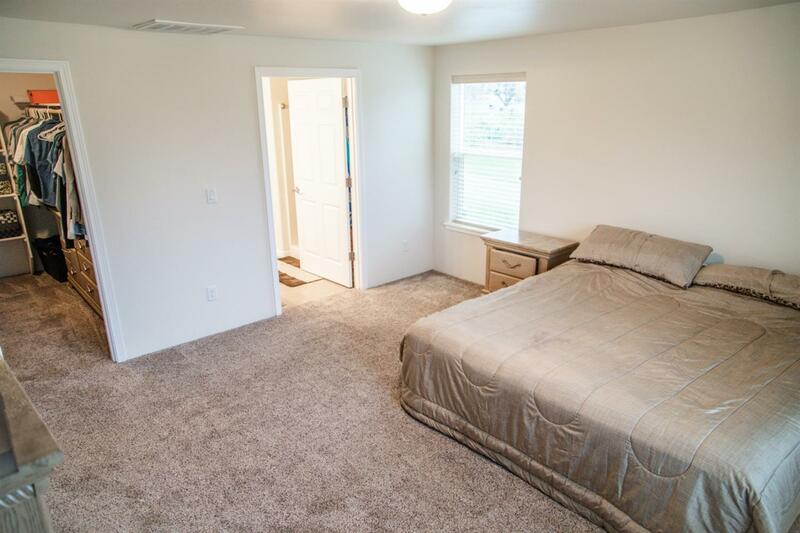 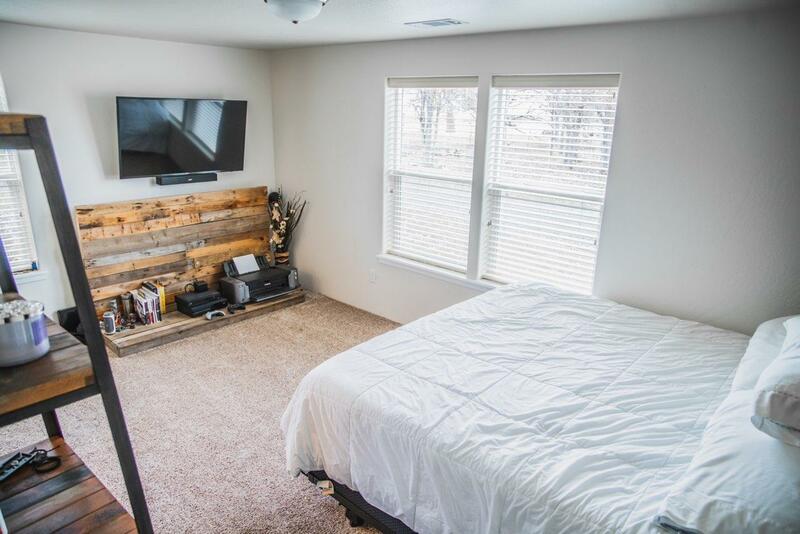 3rd bedroom is large w/ walk in closet & lg windows. 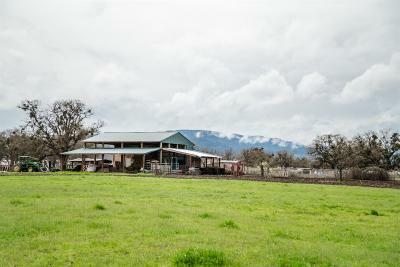 Property has a 1990 built 3/2 mobile home that the county recognizes as a Shop w/no range in the kitchen. 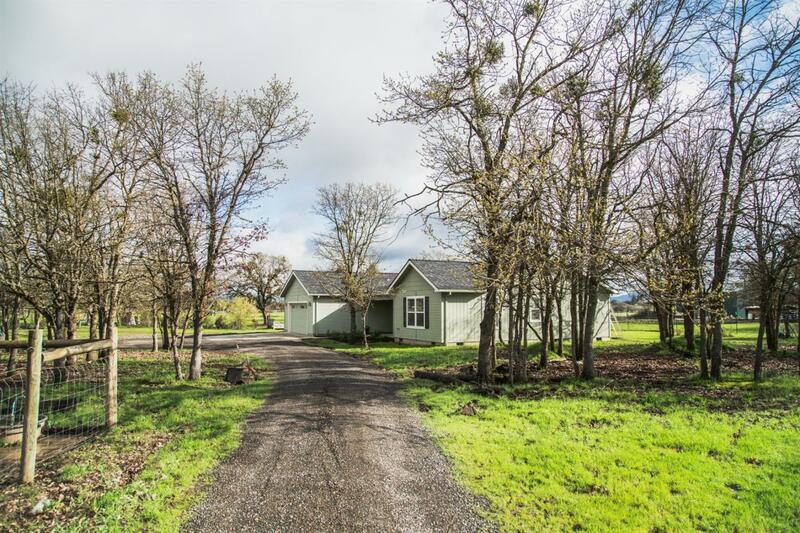 Directions: Table Rock Rd just past Wilson Rd on the East side of the Road, drive down the gravel driveway property will be on the Left and gate will be open.